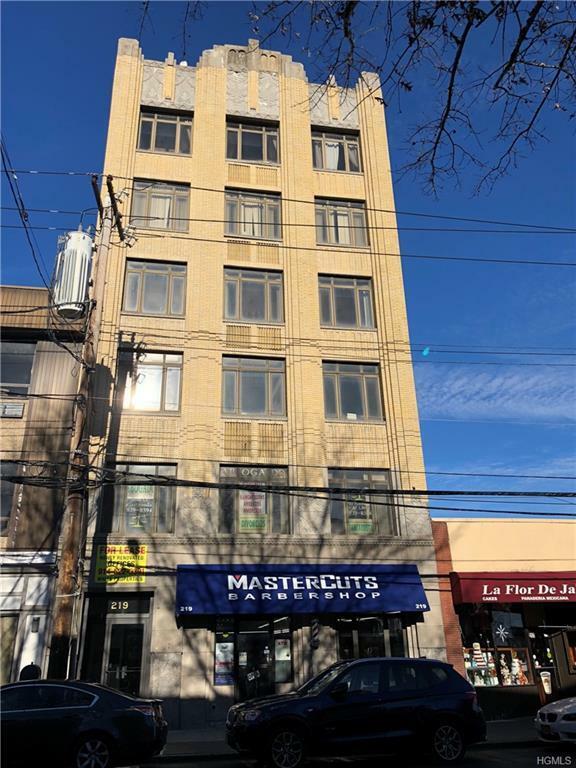 Art Deco Style 6 story limestone Office Building within the Village of Port Chester. 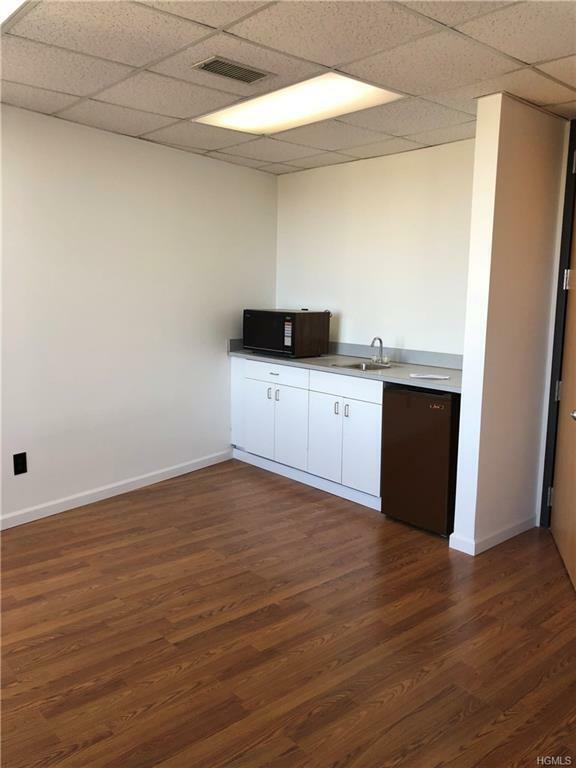 Private entire fourth floor consisting of 1,550 sf with private bathrooms . 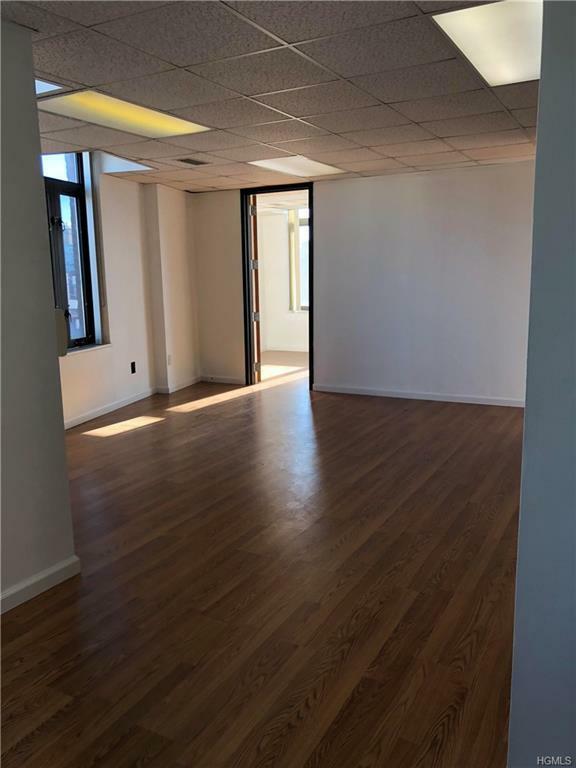 Building is near Port Chester Metro North RR Station and access granted by video/intercom buzzer and elevator locking systems. Abundance of municipal parking across the street.